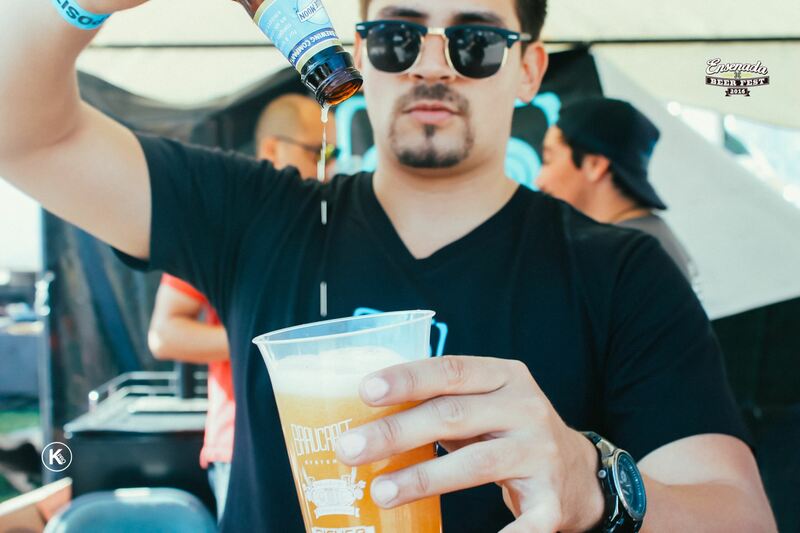 Beer festivals in Baja California have been an essential part in the tourism industry thanks to all the diversity craft beer has brought, something that slowly has given Baja California the title of Mexico's craft beer capital. It was in 2016 that new beer proposals came out, giving chance to a great diversity of festivals to be held in the different cities of the region. Ensenada took a chance and decided to organize the "Ensenada Beer Fest", which had the presence of regional breweries and from other parts of the country. 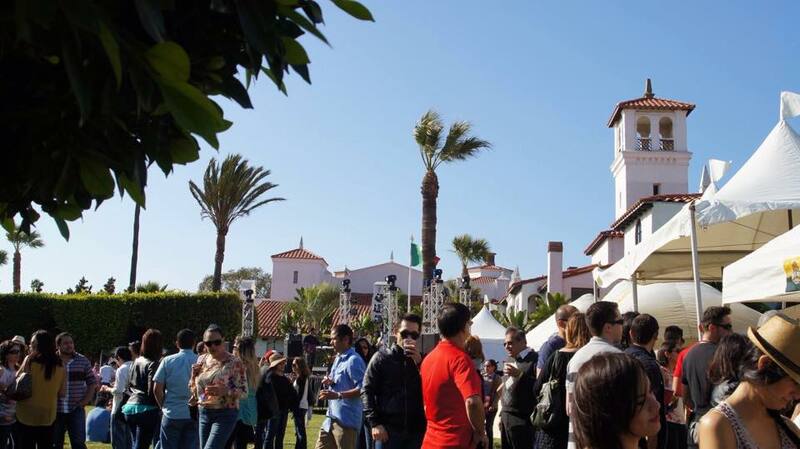 "Ensenada Beer Festival" was recognized as one of the country's top 10. This event gathers thousands of people every year, and is not just for nothing, because here you can be certain you'll find only the best of the craft beer industry in the state, as well as great food options and an excellent musical environment. This year, the festival brings another great opportunity to surprise us all, because besides organizing the traditional event, press conferences, a beer contest and more will be added to its three day program. From Mar. 16 to Mar. 18, the 2017 edition will be held in the beautiful city of Ensenada at the gardens of the former Hotel Riviera, now a Cultural Center. Attendees from last year were very satisfied with the results and are eager to come back this year, ARE YOU?